Anyway, Sakura or Cherry Blossom are so pretty, it's true. But it's not always around. You have to be there in the perfect place at the perfect time to witness it. Just like the next product that I will introduce to you guys! 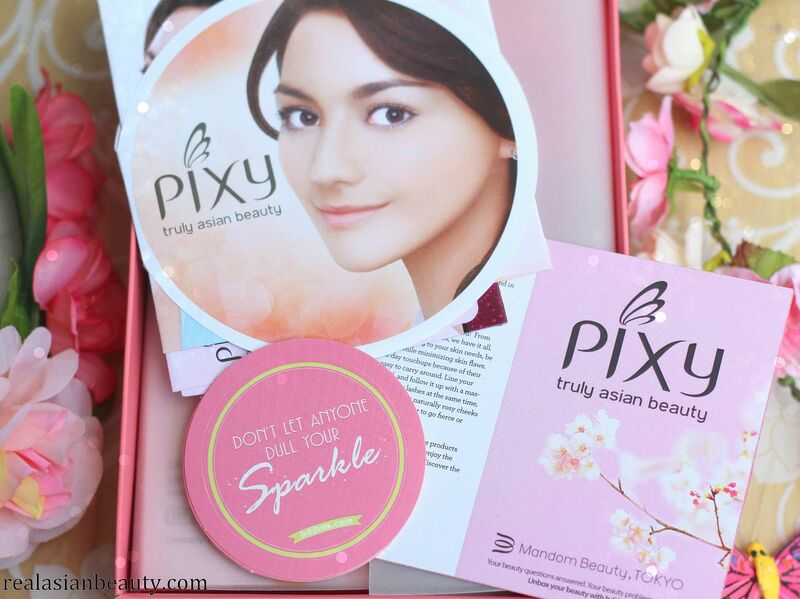 Just like being in Japan in the perfect time to witness the beautiful Sakura, receiving this Pixy-special BDJ Beauty Box is also a prefect timing. 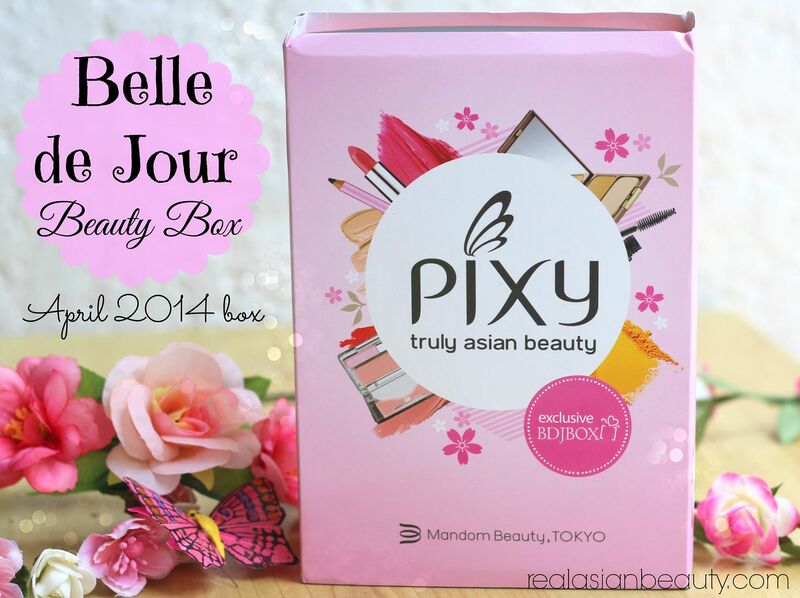 BDJ boxes always contain nice products but this time, they came up with a PIXY special box. 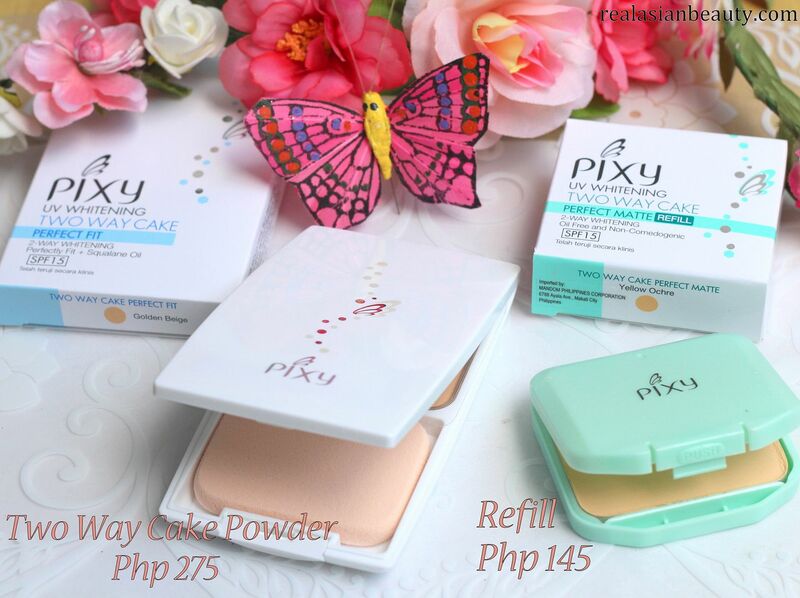 Pixy is an Indonesian-based cosmetics line that they formulate their products using the best Japanese technology and ingredients to ensure that every product understands our real beauty. What I also love about BDJ box is that it always contains stickers with inspirational quotes. I collect all the stickers and then give them out to my friends or cousins. The quote will never fail to inspire you and lighten your mood. "DON'T LET ANYONE DULL YOUR SPARKLE." A looot of make-up in PINK pachaging! Clinically tested to not trigger blackheads and is enriched with natural extracts and antibacterial kanzo, making it suitable for oily skin. 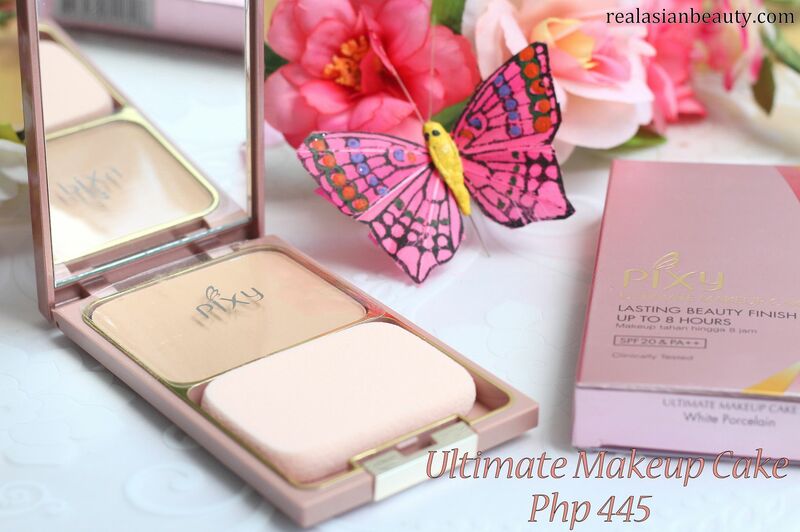 Can be used as a base or as a finishing powder. It will help you quickly cover any skin flaws, for smoother looking skin. Its oil absorbing properties also cut down unwanted shine. 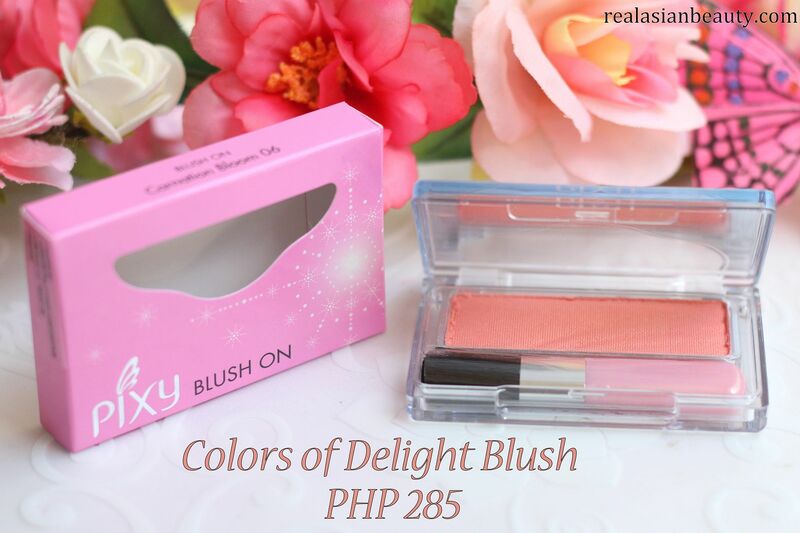 This pretty blush will help you pull off that natural flush on your cheecks, giving you a sweet and innocent glow whenever you smile. It also comes with a brush for easy touch-ups. Comes in three variants to let us experience the best of both worlds! 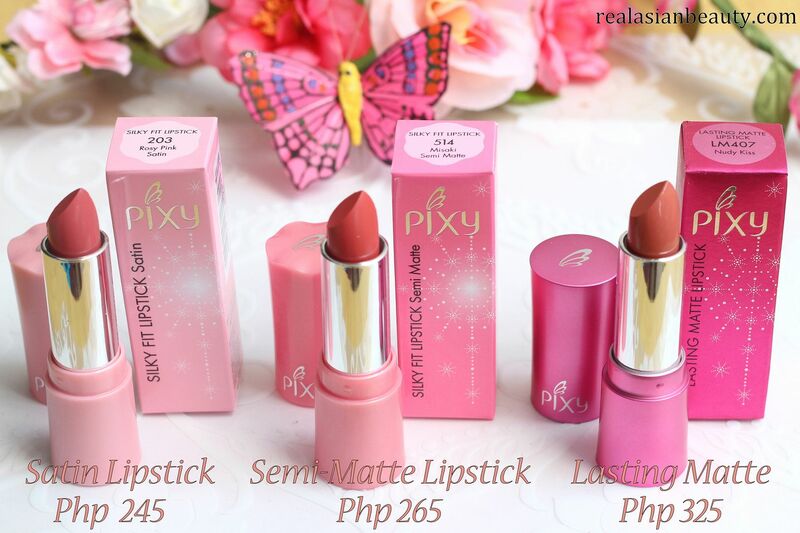 They are enriched with almond oil, vitamin E that will hydrate the lips and won't tug. Your lips will also stay comfortable all day long. This is perfect for your everyday look. Apply it thinly for a natural effect or smudge it for more emphasis. 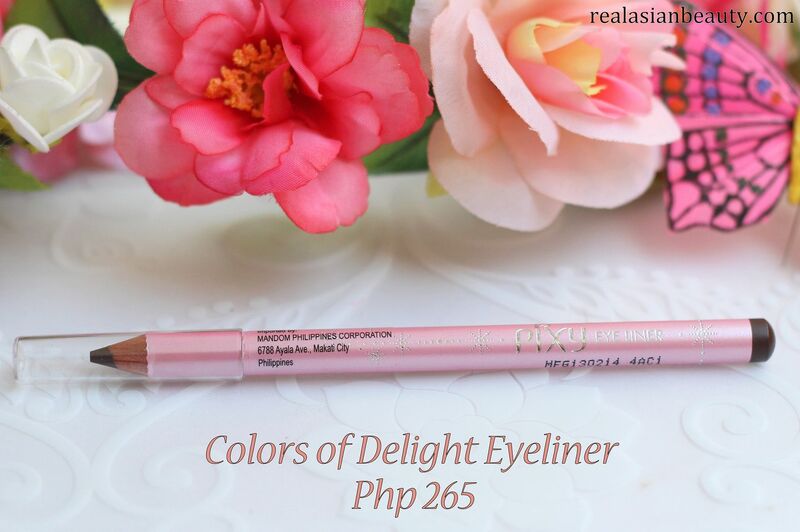 It will surely make your eyes look livelier and brighter. Coats your individual lashes in its jet-black formula, lengthening them to make your eyes look bigger. It's also smudge-proof, so you don't have to worry about raccoon eyes. One thins about BDJ, though, is that they are never good at math. 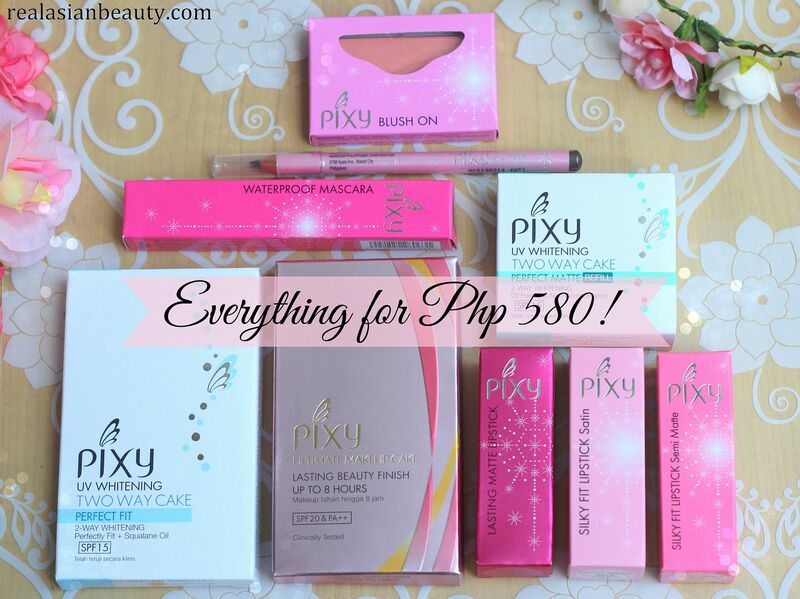 (lol) If you add the price of all the items, that will come to a total of Php 2,510! But if you subscribe to BDJ, you will get all the items for only Php 580!! 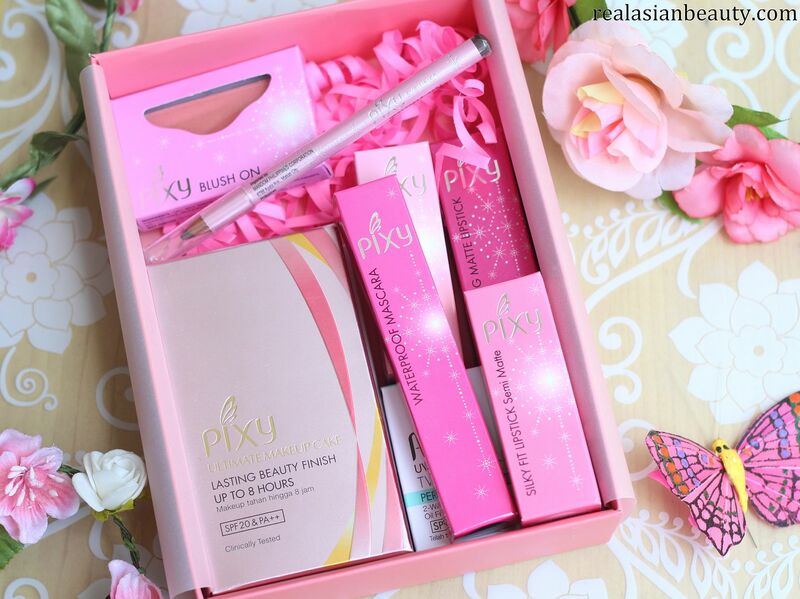 I can't wait to use all the products to create the perfect Spring look! Curious about Belle de Jour box? Please click here.